Digital Hive Mind is proud to announce it has been awarded Certificates of Excellence by Graphic Design USA for outstanding work in graphic design and video production. 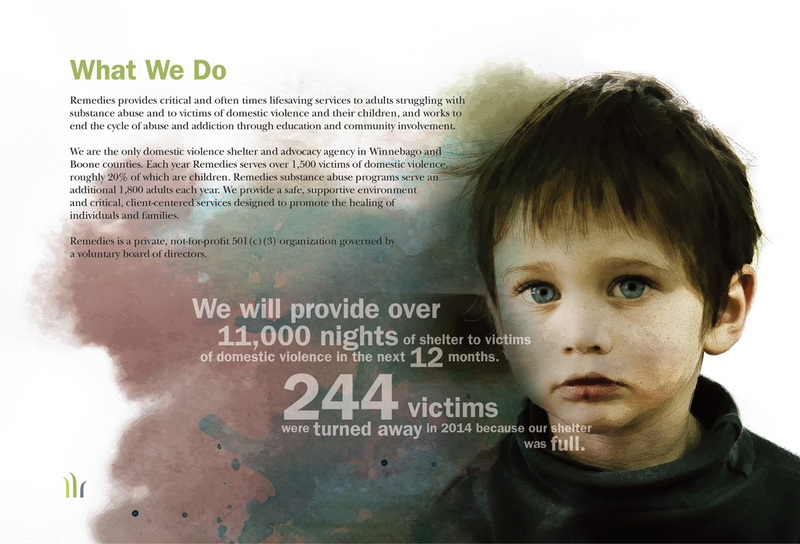 Digital Hive Mind’s two winning entries include a capital campaign brochure entitled, “Our New Home,” and a video entitled, “One in Four.” Both pieces were completed pro bono for Remedies Renewing Lives, a local non-profit offering substance abuse treatment and domestic violence services. 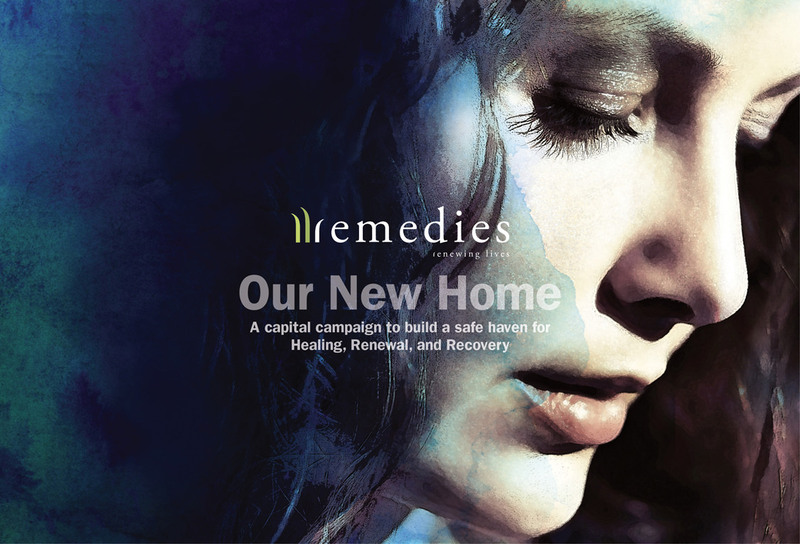 Digital Hive Mind is a proud supporter of Remedies. 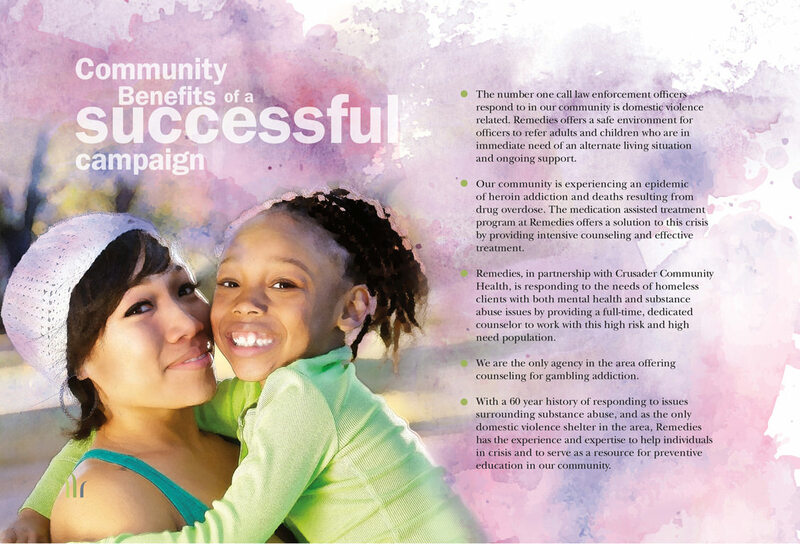 We’re grateful for the recognition of our efforts to help educate the community about the vital services they offer.